Mars Society Debates: Washington, D.C.
NASA’s Office of Planetary Protection is intended to “promote the responsible exploration of the solar system by implementing and developing efforts that protect the science, explored environments and Earth.” This has been a long-standing policy within the agency, but some are beginning to question the need for such confining guidelines when pursuing planetary exploration and, in particular, the search for life on the planet Mars. 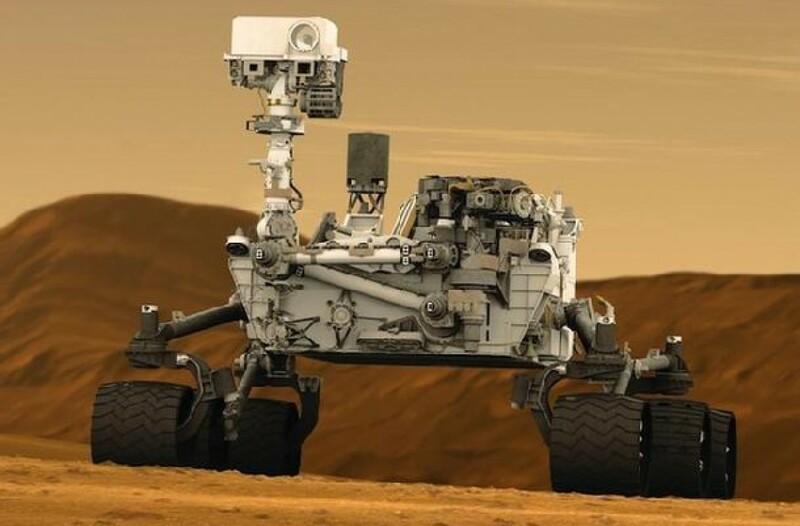 Critics of planetary protection view NASA’s current policies, intended to safeguard Mars against biological contamination from Earth, as slowing down, even severely restricting efforts to explore the Martian surface with rovers and landers and eventually with human missions to the Red Planet. In addition, opponents charge that these policies place heavy financial burdens on spacecraft development intended for Mars exploration. The issue of NASA’s planetary protection strategy and planning will be debated at a public forum entitled “Planetary Protection – Does It Go Too Far?” at the 19th Annual International Mars Society Convention on Friday, September 23rd at 7:00 pm at the Catholic University of America in Washington, D.C.
+ Moderating the debate will be Tariq Malik, Editor, Space.com. Join us in Washington for what will certainly be an interesting and lively debate! Full information about the 2016 Mars Society Convention is currently available online, including registration details and banquet dinner reservations.